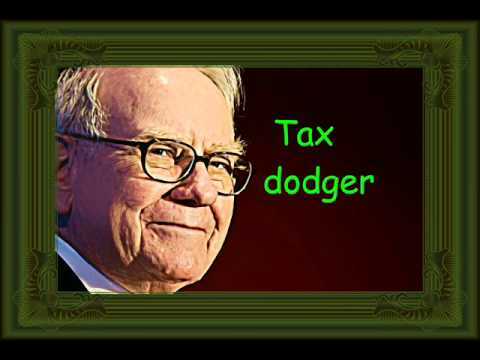 ” Twenty-six of the most powerful American corporations – such as Boeing, General Electric, and Verizon – paid no federal income tax from 2008 to 2012, according to a new report detailing how Fortune 500 companies exploit tax breaks and loopholes. One-third, or 93, of the analyzed companies paid an effective tax rate below 10 percent in that timespan, CTJ found. Read it all . You’ll be totally disgusted but you still need to know just how alive and well corporate cronyism is in this new age of Obama . ” Chris Dorner’s reward has a big loophole basically preventing all those instrumental in finding the ex-LAPD cop fugitive from claiming the $1 million reward, according to reports out on Wednesday. It has been reported that a number of local citizens in the Los Angeles area where Christopher Dorner was found and ultimately died, played a big part in police locating him.